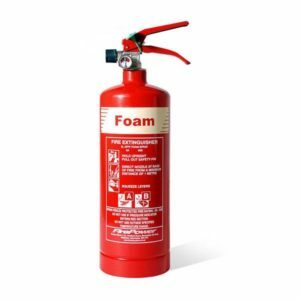 The 6KG Dry Powder Fire Extinguisher is suitable for class A, B and C fires, meaning it can tackle most fires involving wood/paper, flammable liquids and electrical fires. 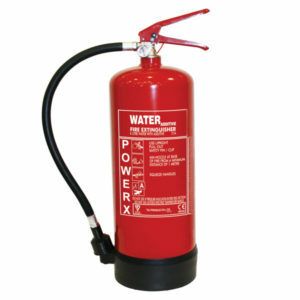 It is also effective on vehicle fires making it a great extinguisher to have in the car or van. 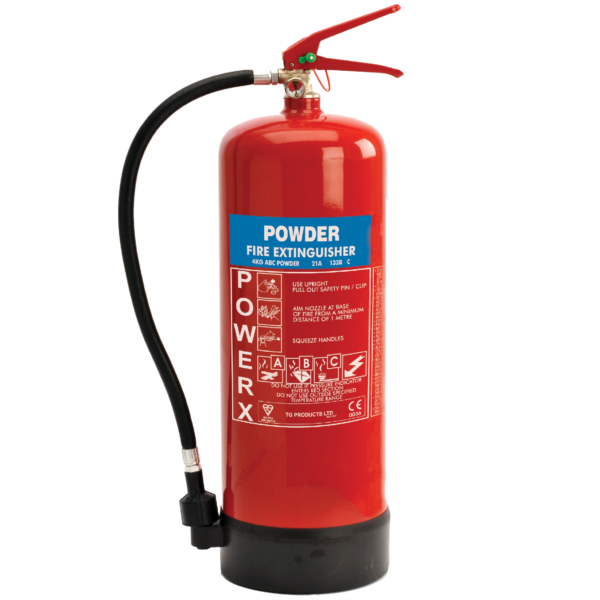 The only negative with dry powders is that they are very messy when used and can give poor visibility due to the particles within the air and can hinder your escape. They can also cause breathing difficulties in those who suffer from respiratory diseases such as asthma and bronchitis so you need to balance the pros and cons. Powder Fire Extinguishers should not be installed inside a commercial building unless deemed absolutely necessary by a fire risk assessment. 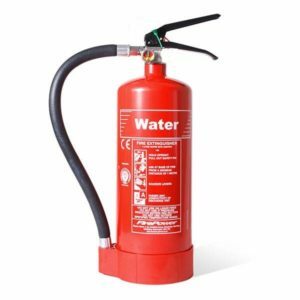 All Fire Extinguishers should be installed, commissioned and serviced by a competent fire safety engineer and not an individual with no training as there are certain procedures that need to take place. 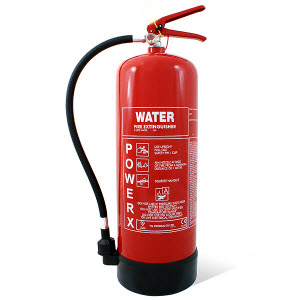 It is not as simple as buy a fire extinguisher and place on a bracket.